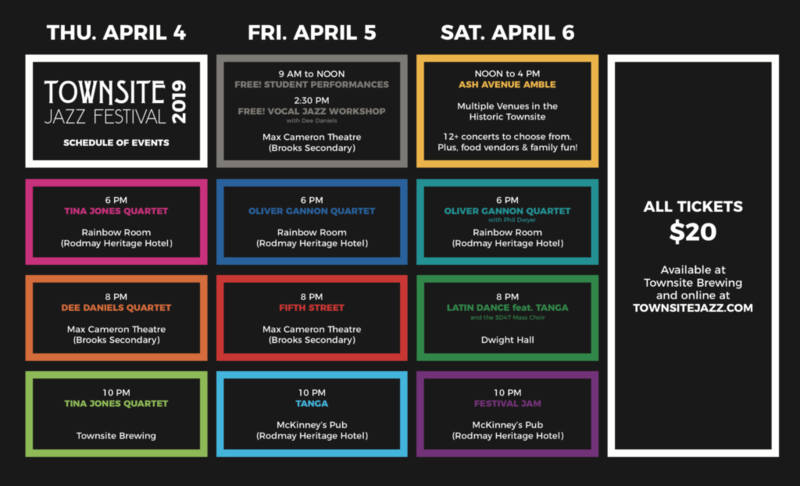 Townsite Jazz Festival is bringing a who’s who of Canadian jazz talent to the Sunshine Coast this April, with 10+ concerts taking place throughout Powell River’s national historic district. 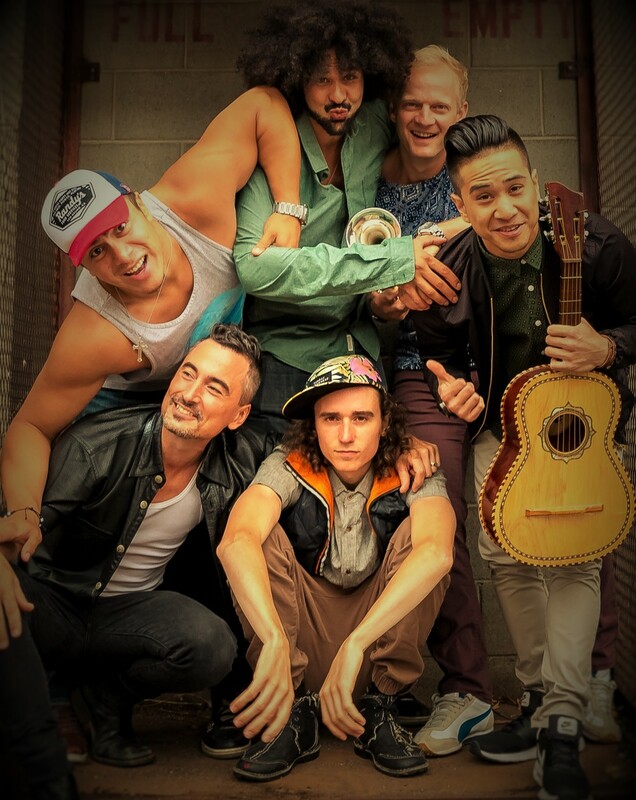 Intimate venues will play host to everything from Latin fusion to straight-ahead swing – and with a $20 cap on tickets, merchandise and registration fees, there’s no excuse not to join the party! Mark your calendars for April 4-6, 2019. – Student ensembles from Vancouver Island University (Nanaimo), Gleneagle Secondary (Coquitlam), Wellington Secondary (Nanaimo), and Brooks Secondary (Powell River). Plus, the SD47 Mass Choir, and a jam session finale! Powell River’s Historic Townsite district is a remarkable gem. 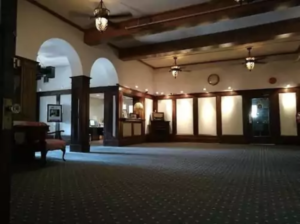 The remnants of 1910 city planning are everywhere with plenty of storied venues eager to play host to an unbeatable lineup of musical talent. 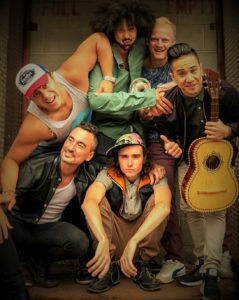 Jazz is a genre where rules are meant to be broken, and this quirky Arts and Crafts-style neighbourhood mirrors our eclectic programming in a multitude of ways. Best of all, each of the venues are within comfortable walking distance from one another. (Don’t believe us? Check out this map from our friends at Townsite Heritage Society!) Join us during the Ash Avenue Amble on Saturday, April 6 – a multi-concert open afternoon that features 12+ performances (3 every hour!) throughout the Historic Townsite. This year will feature the addition of an outdoor stage and a selection of food vendors. 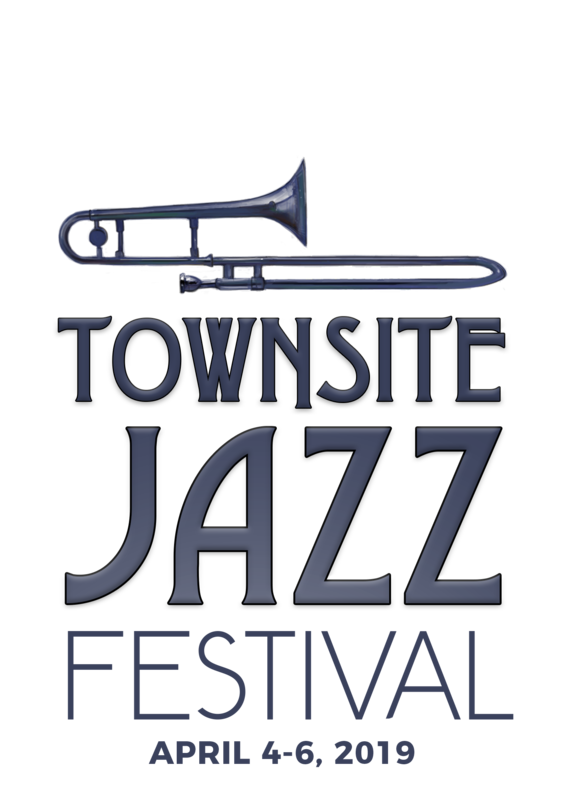 Townsite Jazz Festival wouldn’t be possible without a long list of local organizations, businesses, volunteers and donors. Our 2019 sponsors will be announced soon! If you would like to sponsor this year’s festival, please click here!